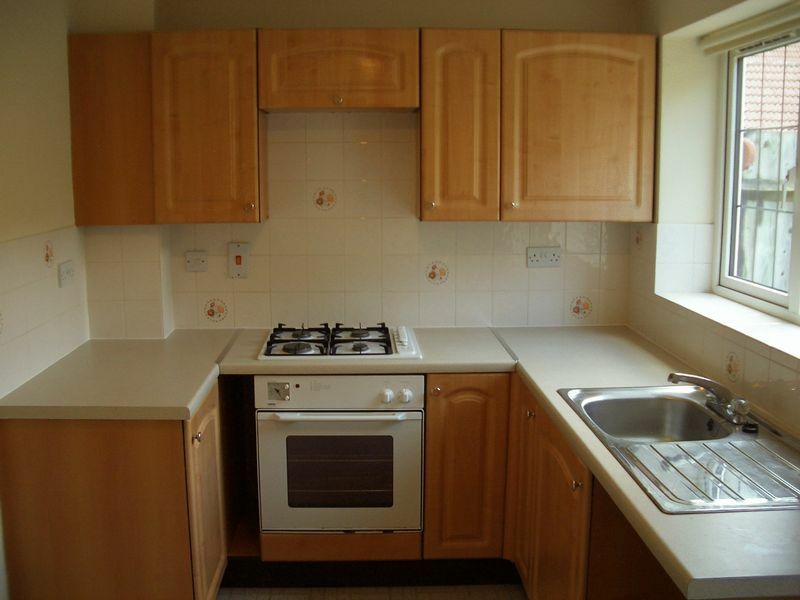 This Robert Hitchins two bedroom house is offered to the market with No Onward Chain. 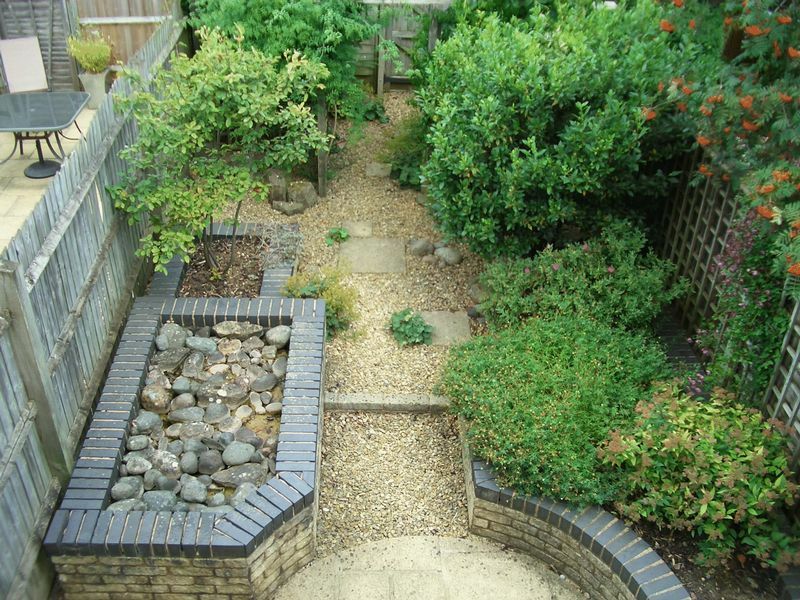 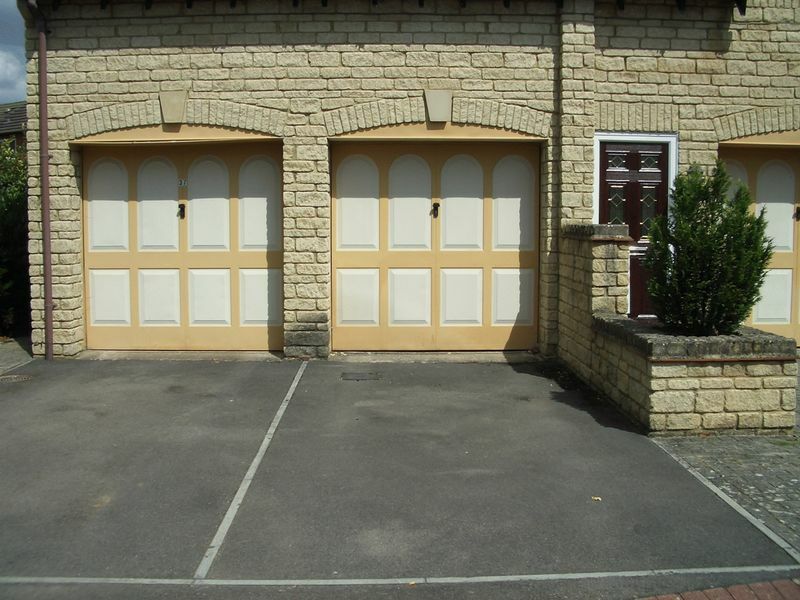 It benefits from a garage and driveway in addition to landscaped rear gardens and open front garden. 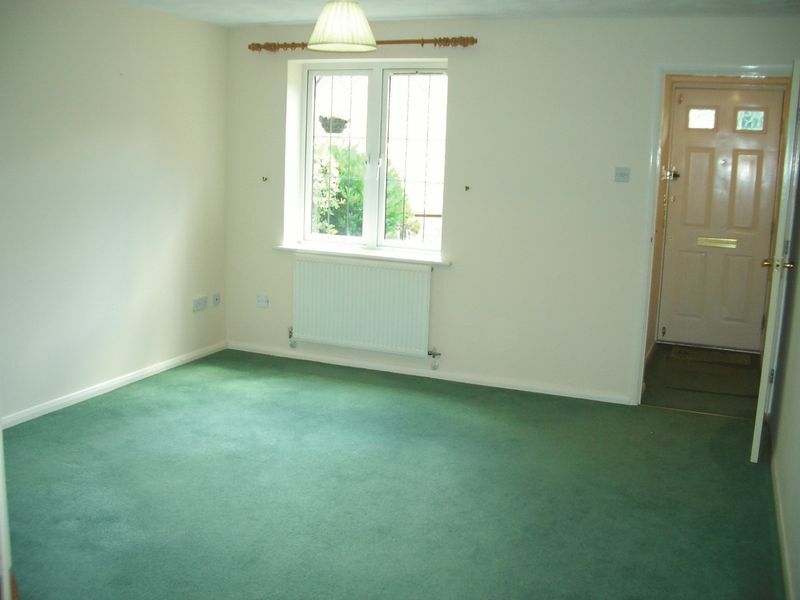 Inside, the entrance hall leads through to a lounge diner at the front of the property and then a spacious kitchen, to include a built in oven and hob, at the rear with a door out to the garden. 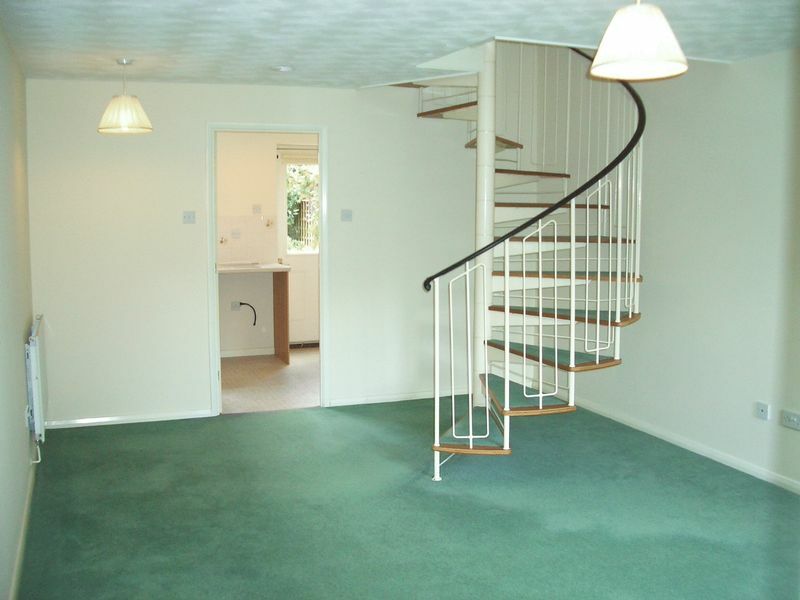 From the lounge, there is a spiral staircase rising to the first floor. 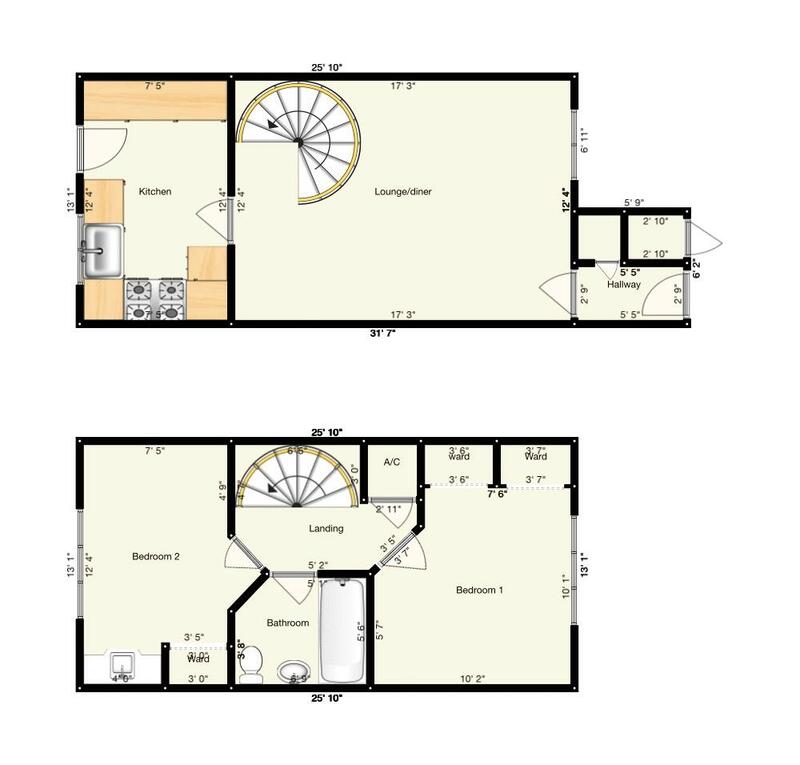 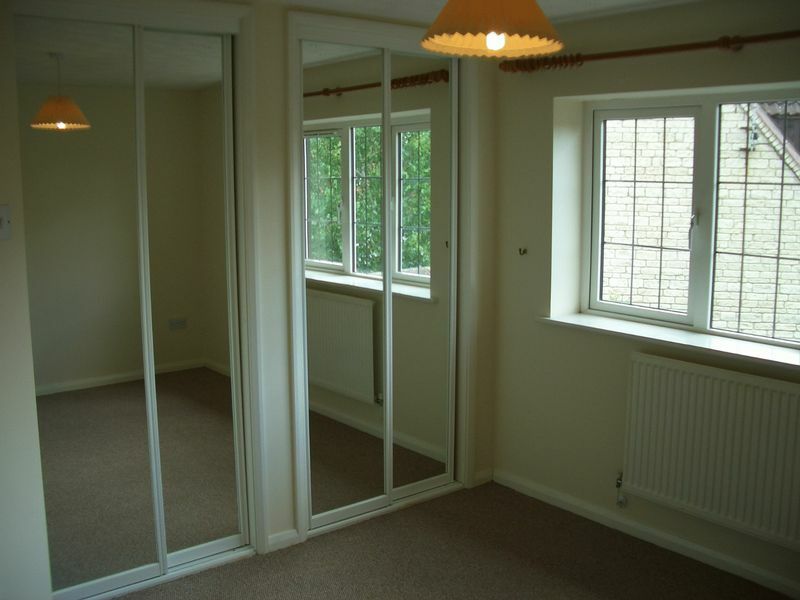 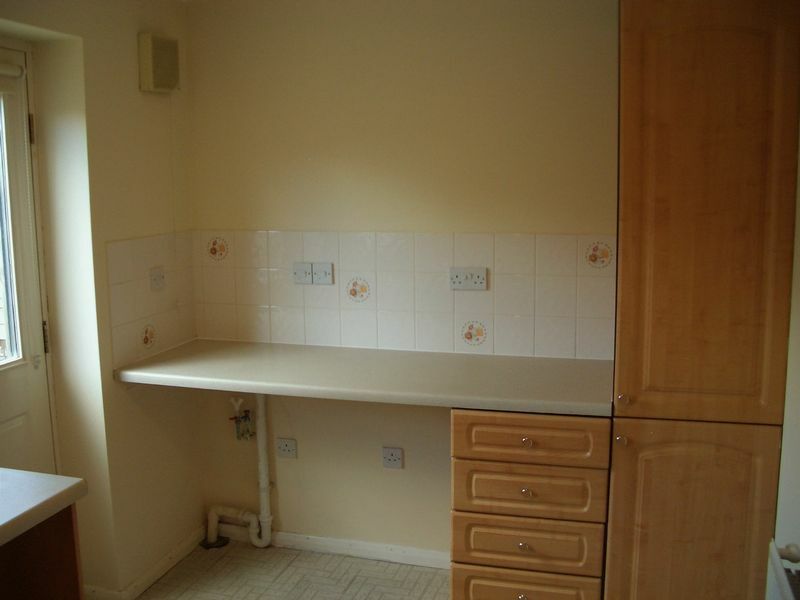 There are then two double bedrooms, the back bedroom offering a built in sink and both with fitted wardrobes. 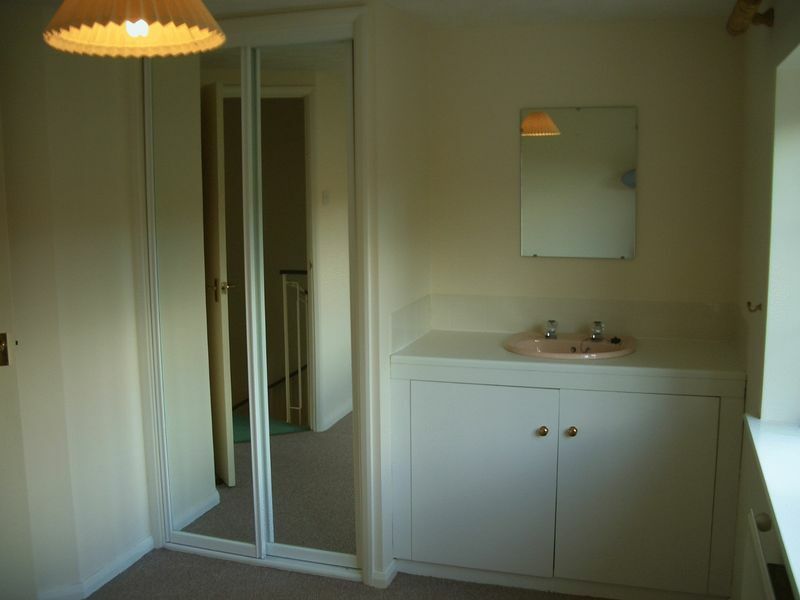 There is also a family bathroom. 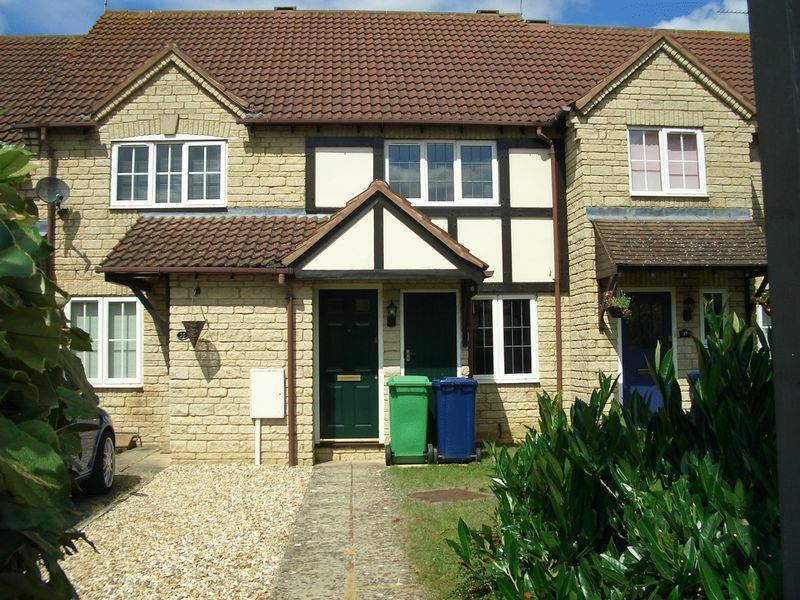 This is a smart two bed in a great cul-de-sac on the outskirts of the village.